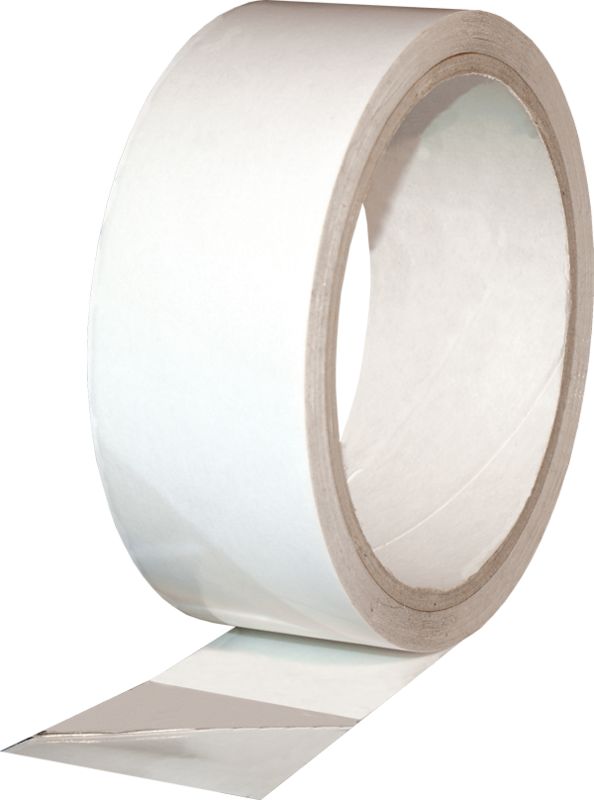 Differential tapes carry a permanent adhesive on one side and a removable/temporary hold adhesive on another side. Suitable for Point of Purchase and Graphics applications. Low tack removable side suited only for smooth surfaces. Differentially-coated 1 mil clear polyester coated with permanent solvent based acrylic on the unwind side and a removable solvent based acrylic on the liner side. Designed for so-called “permanent/removable” applications, such as processing fabricated parts. Removable adhesive system suitable for applications involving UV exposure as in POP – Point of Purchase Display.